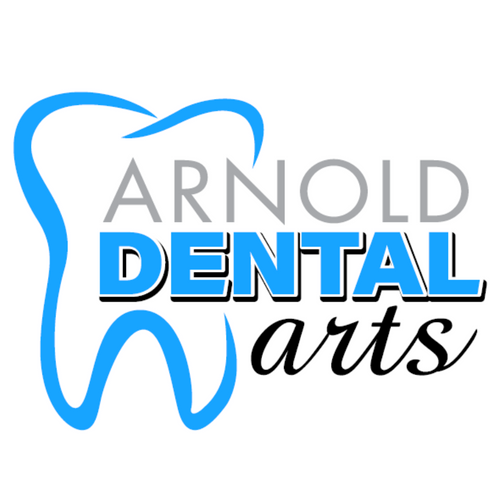 We have a terrific Clinical Staff here at Arnold Dental Arts! Our staff is dedicated to helping patients achieve the best craniofacial health they possibly can! The staff spends a great deal of time furthering their education and immediately acts upon it in order to interact better with our patients. Meranda is our Clinical Dental Assistant. She is working on her Expanded Functions certificates as well as attending numerous continuing education seminars to increase her knowledge and abilities in orthodontics and craniofacial pain. She is Dr. Leon’s primary clinical assistant and our Purchasing Coordinator. Danielle is our Dental Hygienist and comes to us with a great deal of knowledge. She does not just clean teeth, she educates the patients on their oral health and makes sure each patient has a clear understanding of why their dental hygiene is so important for their overall health as well. She attends numerous seminars to stay up on the changes in the dental field. This allows her to further educate her patients and their needs. Jeanne is a part-time Hygienist for Arnold Dental Arts. She brings with her many years of knowledge, when working with patients. She is very concerned about her patients oral health and makes sure to spend time educating them on how to improve their home care. She attends many seminars to keep up with the changes in the dental field so she can continue educating her patients about their oral care and overall health. Jennifer is also a Clinical Dental Assistant. Together she and Meranda assist Dr. Leon to make sure the patients needs are taken care of and that they have a pleasant experience in our office. She also attends continuing education classes to increase her knowledge in dental field.